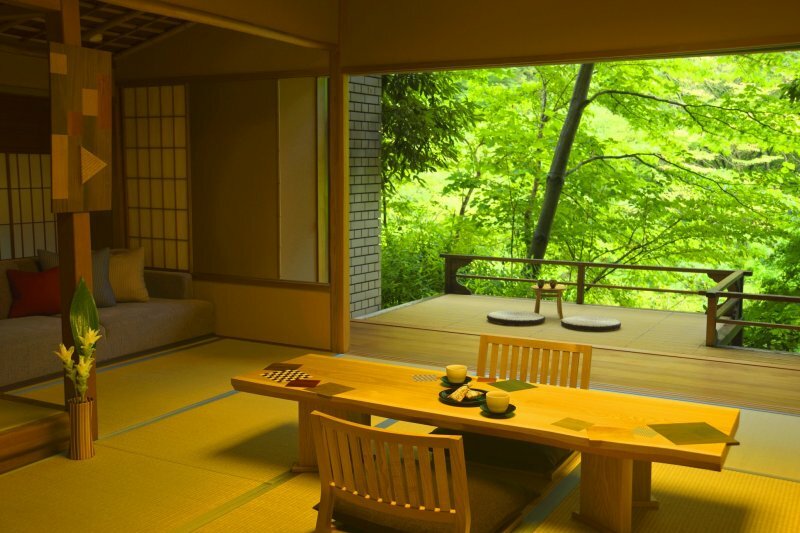 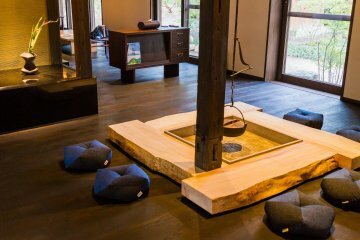 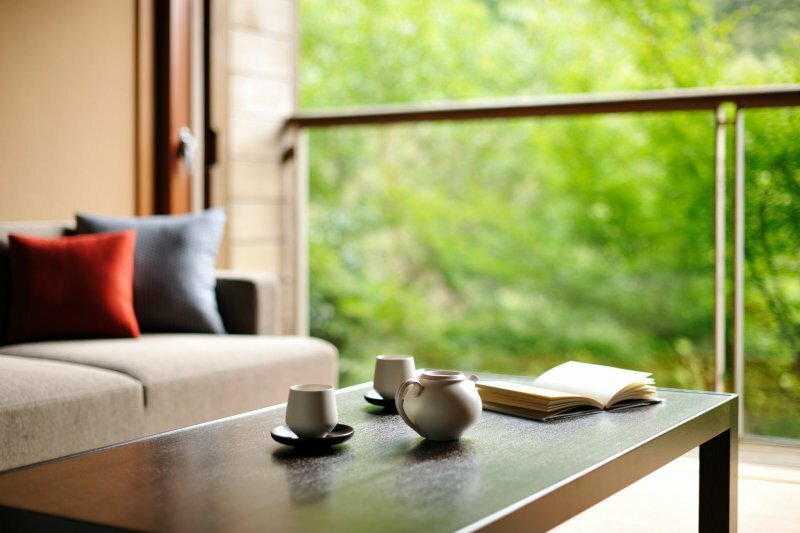 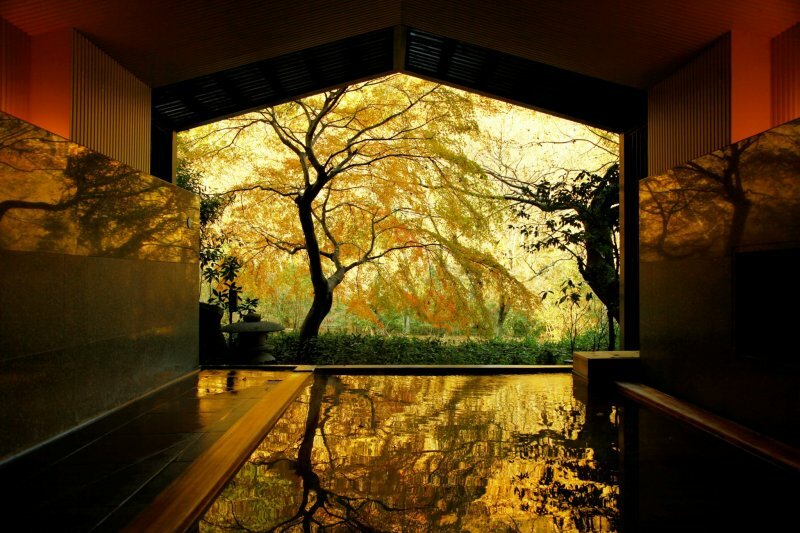 Hoshino Resorts KAI Hakone invites you to discover this rural, riverside retreat, nestled away in a secluded valley and promising lush woodland views alongside local luxuries from the comfort of the ryokan rooms and hot spring waters. 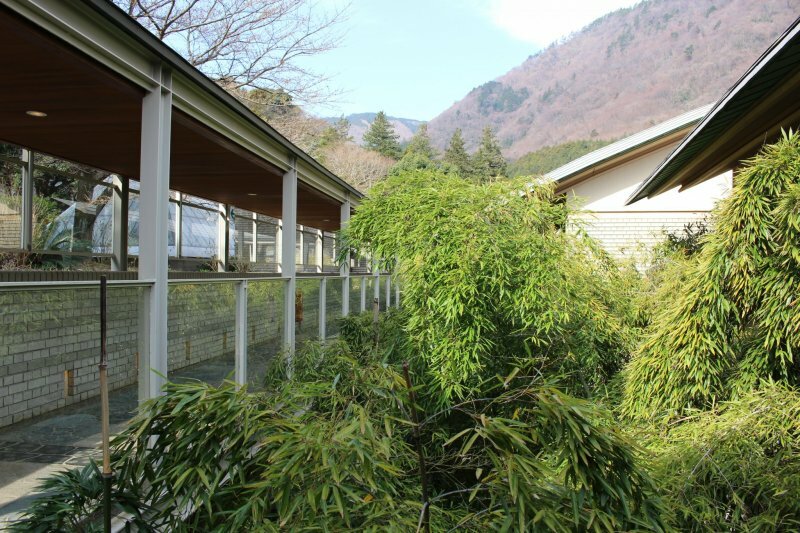 Just off the Old Tokaido Road, this magical location has great access being just a stone's throw from Hakone-Yumoto Station – typically considered the main gateway for most visitors coming to Hakone. Helping differentiate KAI Hakone from other ryokans on the Hakone landscape, the property here was originally designed by architectural agency, Sakakura Associates, in 1987. 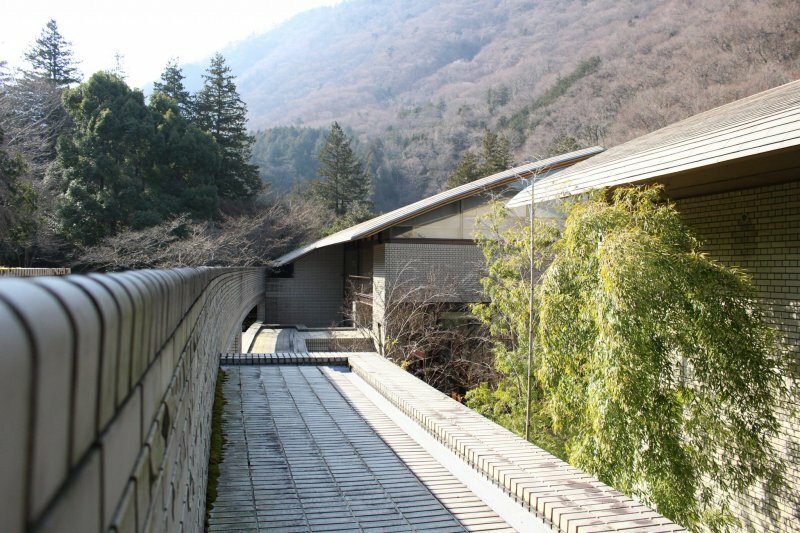 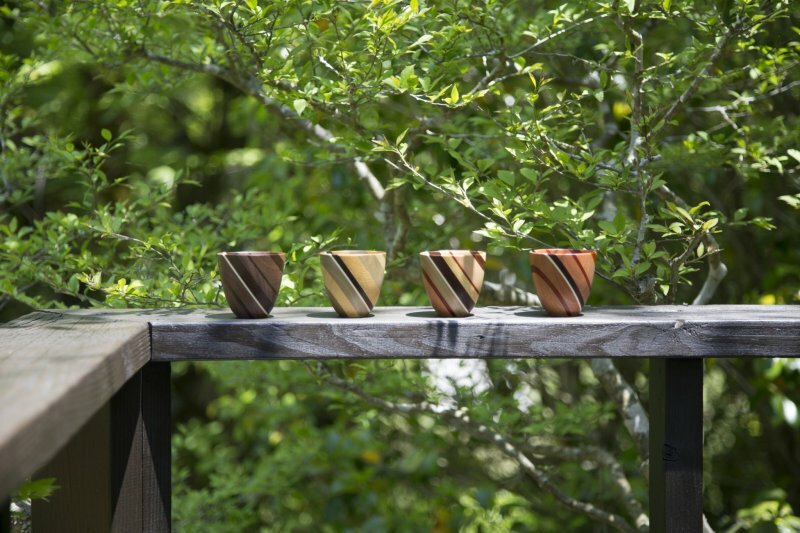 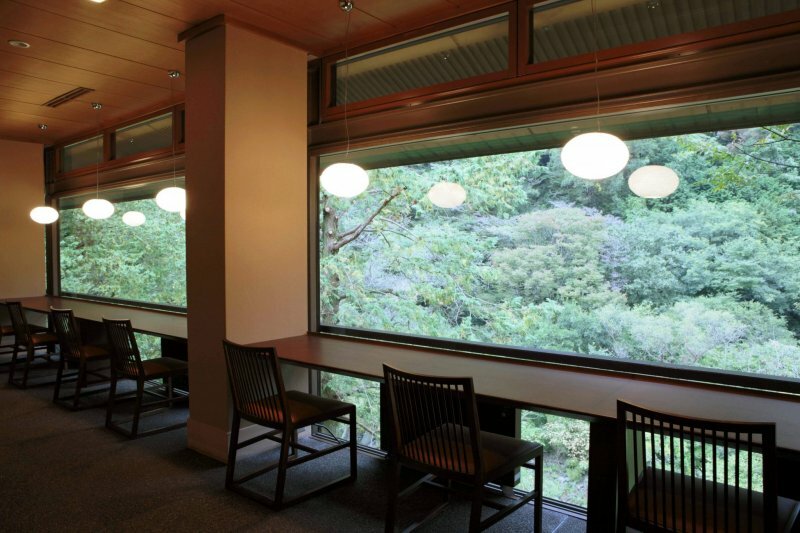 Its bold and modern design is said to help connect to Hakone's nature with virtually every corner of KAI Hakone providing an encounter with the surrounding mountainside and neighbouring Sukumo River. 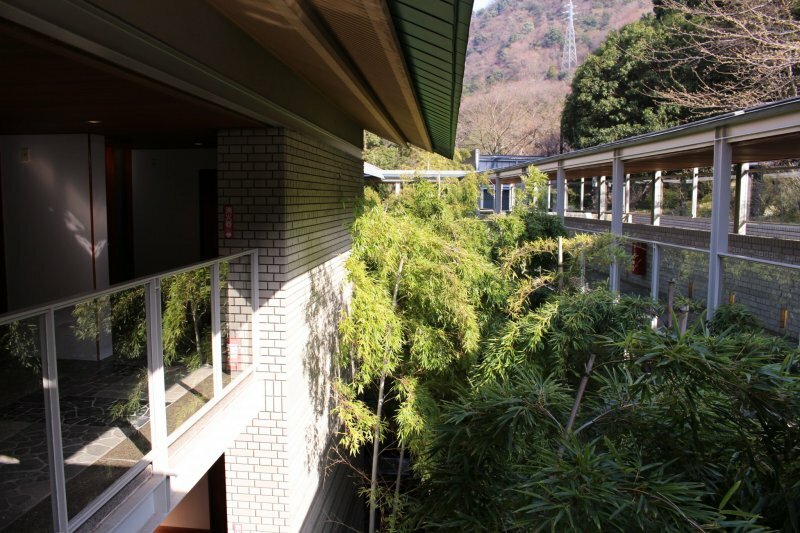 Its cutting-edge style helped the facility win many major design awards, with the agency's founder, Junzo Sakakura, said to be one of the fathers of modern architecture in Japan, who taught under the renowned Swiss-French architect Le Corbusier. 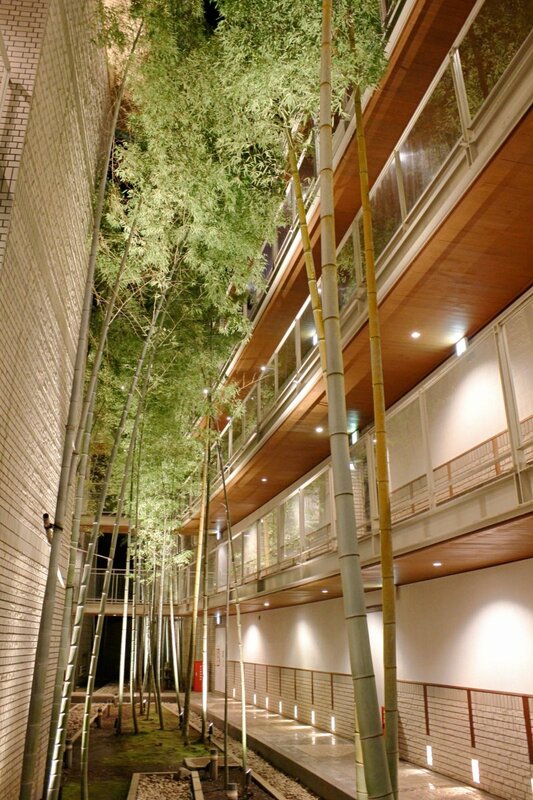 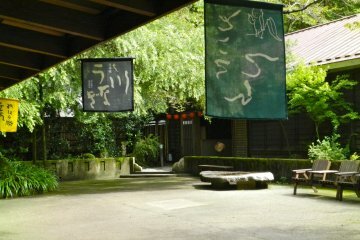 A bamboo grove dominates the inner sanctum of the residential area. 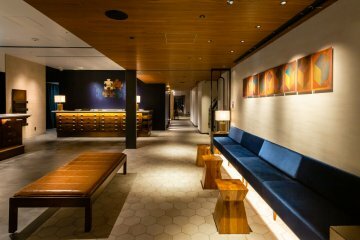 Interior-wise Hakone's parquet culture offers inspiration to many of the wooden finishings at artifacts that grace the foyer. 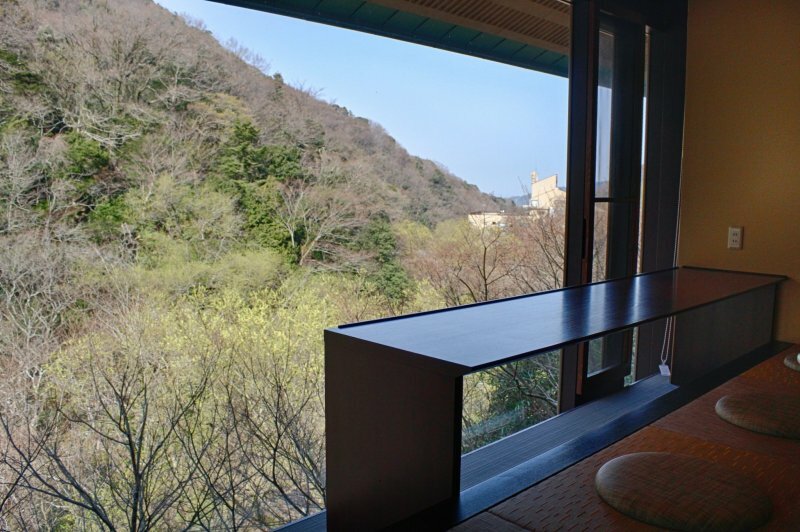 The rooms here, including Western style but also Japanese, offer riverside views with generous space, provided by low sofas and beds encouraging guests to sit back and relax the moment they check in. 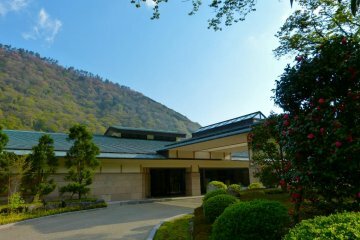 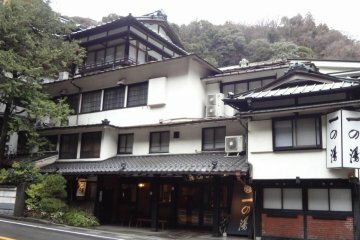 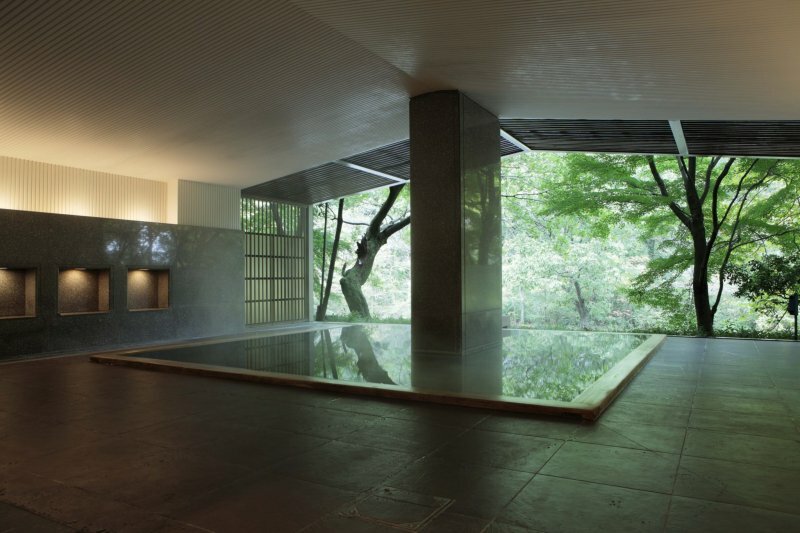 The 'KAI' brand is renowned for providing the perfect hot spring escape and KAI Hakone is no different, drawing its waters from Hakone-Yumoto onsen source. 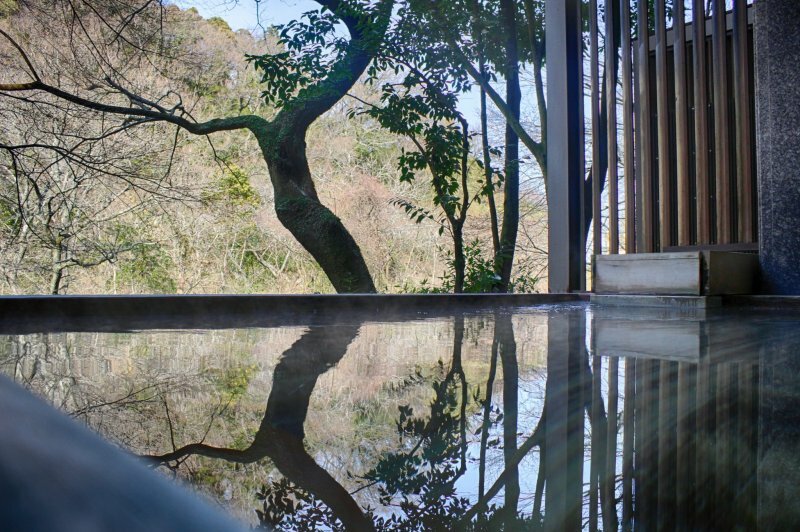 The inner baths extend outwards to the river, allowing guests to soak in the shade or marvel as they gaze at the valley's surrounding nature. 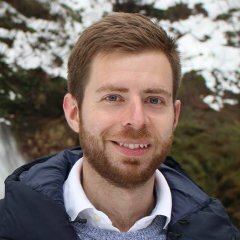 Helpful guidance—provided in English too—educates guests on how to use the onsen and how to get the best out of the experience, including what kind of therapeutic benefits can be expected too. 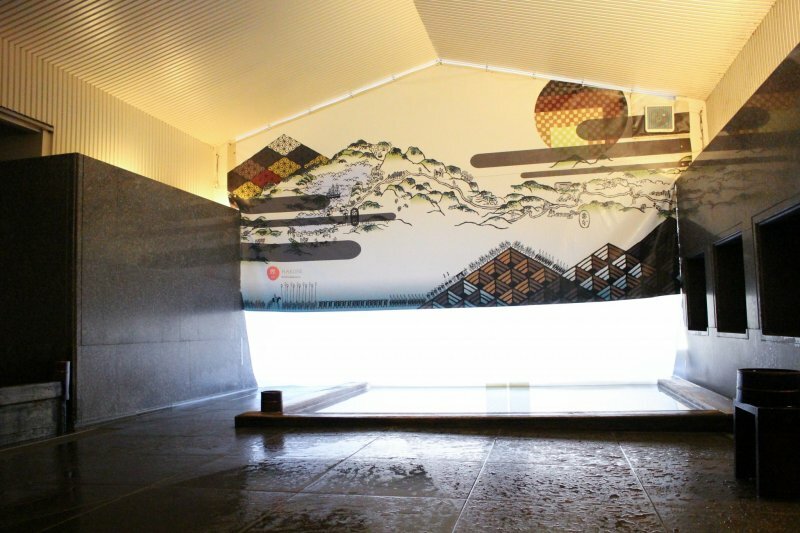 A sauna is made available and crucially, a line-up of refreshments (such as yuzu honey, plum water or frozen mikan) is laid out to enjoy afterwards to help replenish the body and stay hydrated. 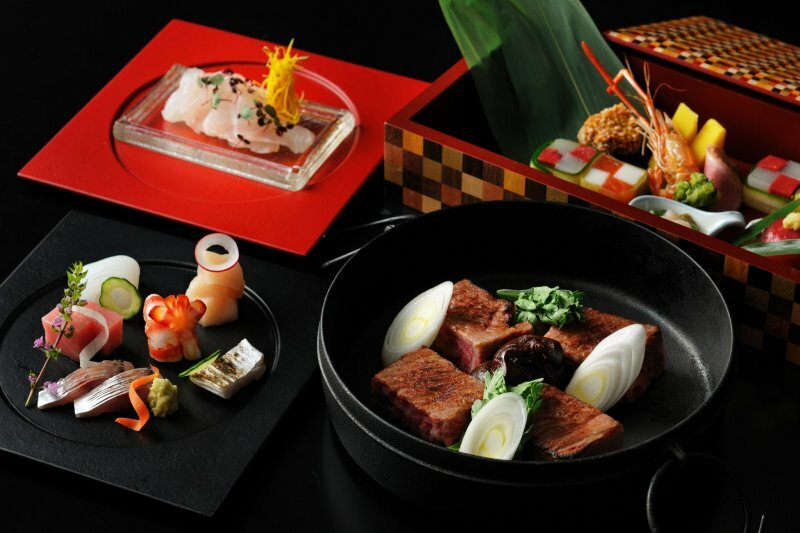 No Hoshino experience is complete without trying their painstakingly-prepared gourmet creations, with the seasonal menu promising a range of modern yet quintessentially Japanese dishes inspired by the surrounding region and using local ingredients with Japanese techniques. 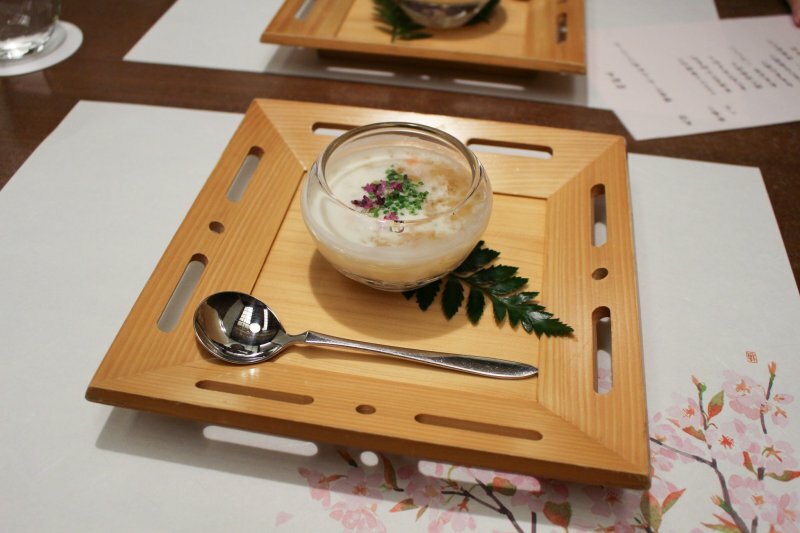 A 'Paris soir' appetiser combines Vichyssoise and consommé jelly with smoked salmon. 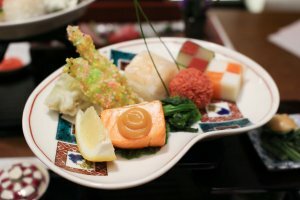 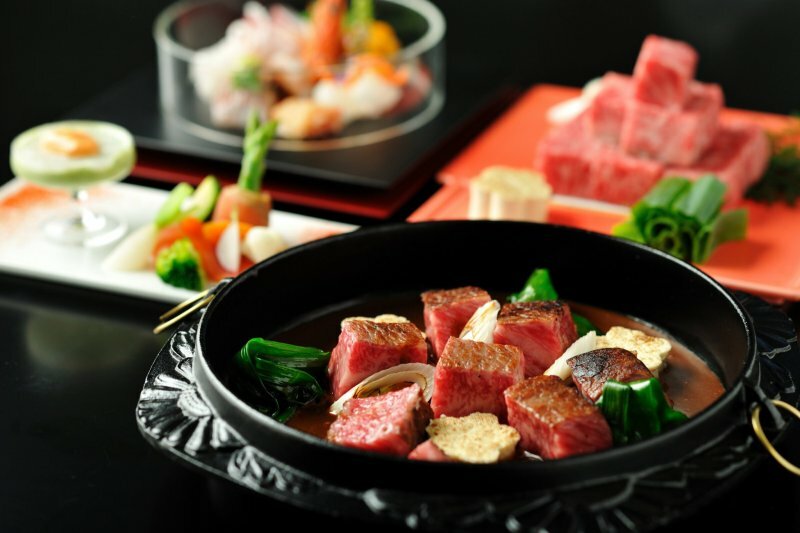 It's a visual treat which kickstarts a culinary journey taking in among others: assorted sashimi, monaka-style wafer-wrapped chicken with pickles, steamed sea bream on a cherry blossom leaf, and the Chef's special Meiji Beef Miso Nabe – combining a blend of Kyoto Sakura Miso and Nagoya Haccho Miso. 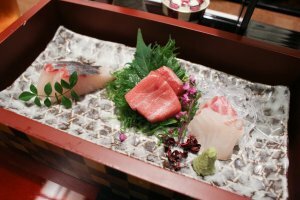 Whether breakfast or dinner, the variety and pizzazz on display and pure culinary theatre never ceases to amaze and surely elevates Hoshino to the upper echelons of the ryokan dining world. 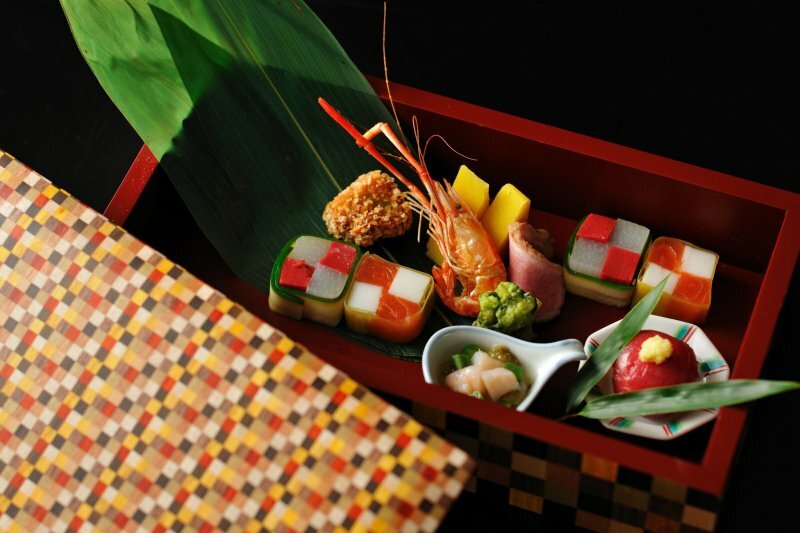 Non-Japanese speaking visitors can expected beautifully prepared English menus on washi-style paper, with attentive staff always taking time to explain ingredients and the inspiration behind each dish, making you truly feel connected to the experience. 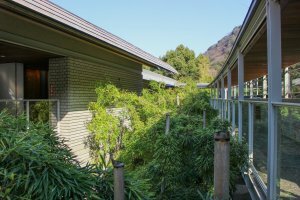 Like with all KAI properties, here at KAI Hakone you can expect to be transported into another world promising local experiences and a sense of discovery. 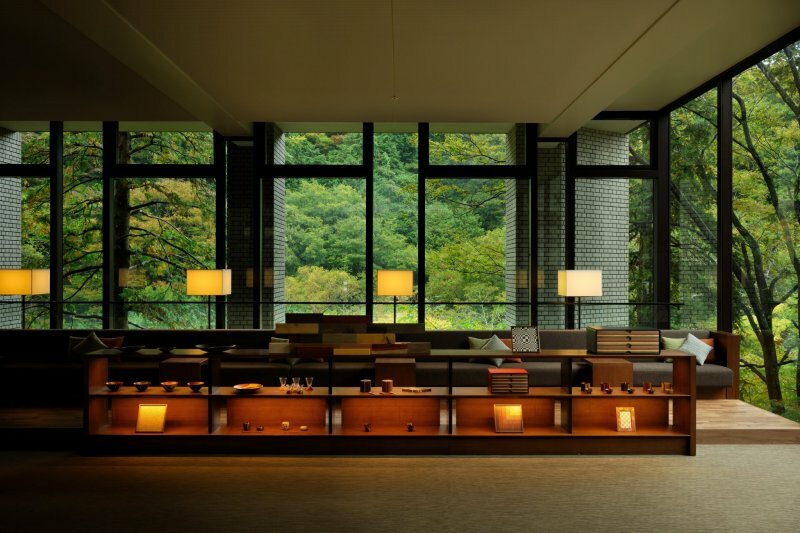 As the sun sets, evenings promises a visual storytelling experience introducing guests to the local Hakone parquetry, or Yosegi-zaiku. 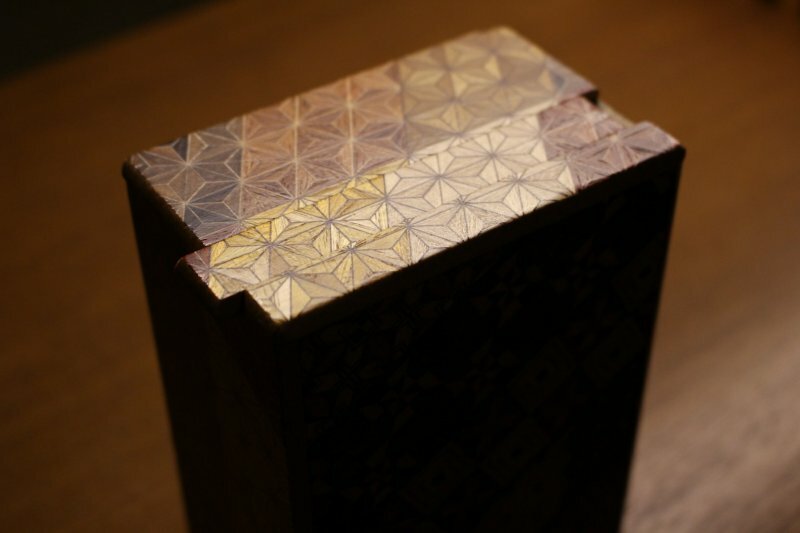 The visuals do enough to keep non-Japanese speakers engaged, but the second act provides a fun, interactive challenge – opening a Japanese Puzzle Box to win the prize item inside! 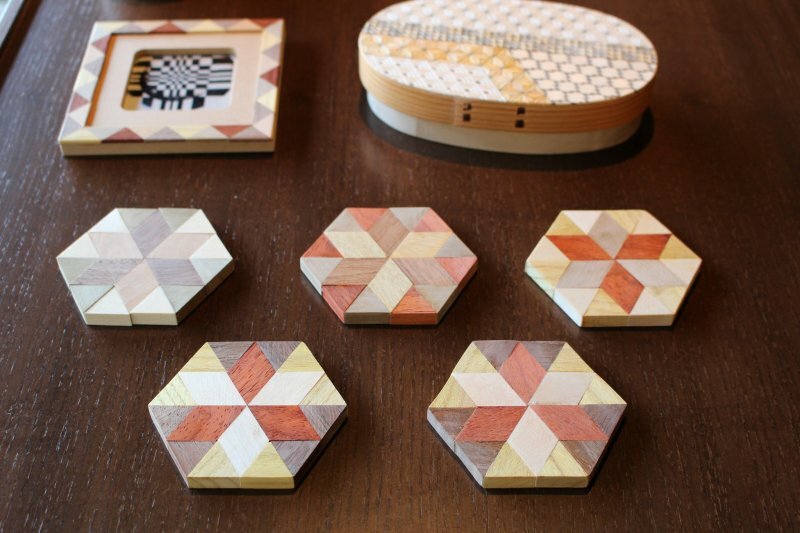 Getting to grips with Hakone parquetry, or Yosegi-zaiku. 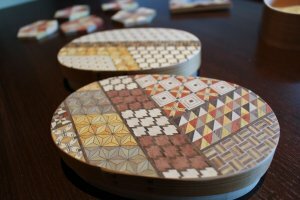 At first what seems like child's play turns into an addictive challenge that, through the course of solving the 7- or 10- step combination to crack said puzzle box, truly makes you appreciate in awe the mastery involved with such intricate craftsmanship. 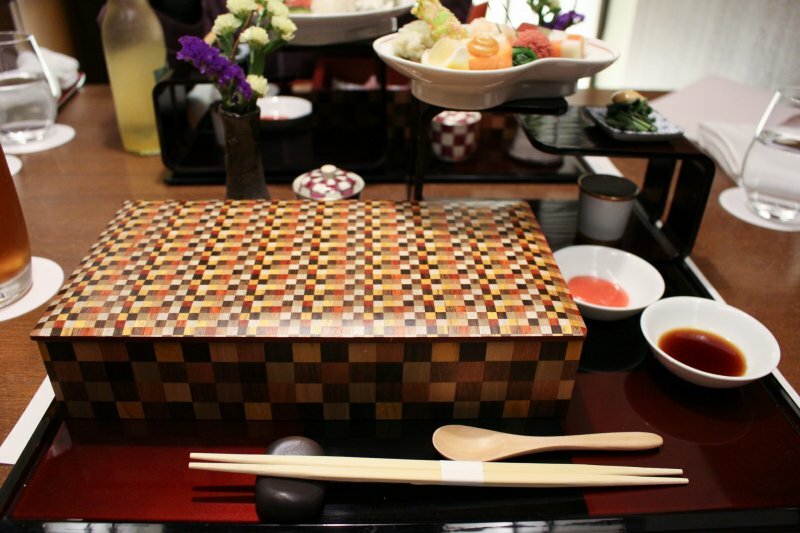 Those interested in further understanding Hakone parquetry can also take part in decorating their own Yosegi-style bento box (a bookable activity) or even enjoy a stay in one of the parquetry–inspired rooms, furnished with unique woodwork and decorations that truly celebrates this local artform. It's another classic example of Hoshino taking things to the next level and attempting to provide the 'complete experience', as guests feel connected to the area and indeed the brand itself. 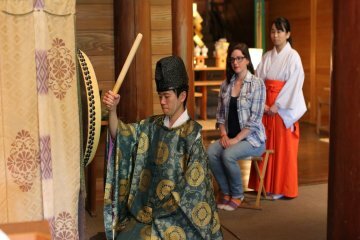 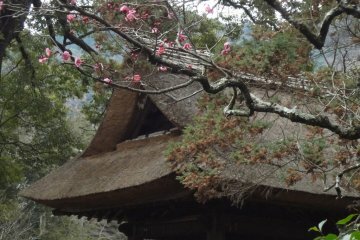 Experience Local Life in Odawara.. 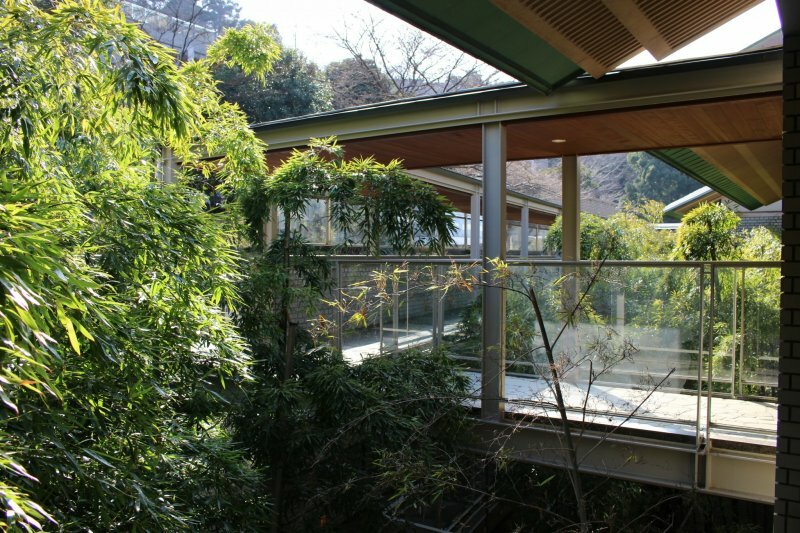 I love that they really considered the architecture when they built the premises here - it's always nice when the natural features of a place are enhanced rather than eclipsed!